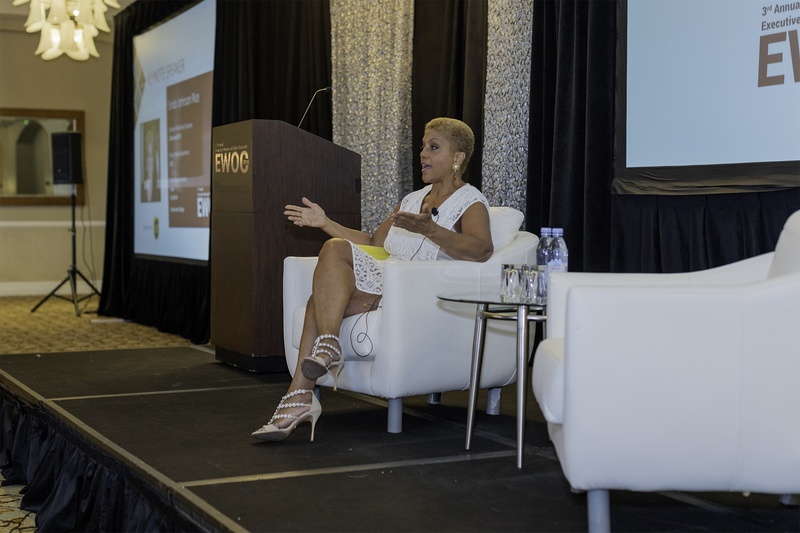 Executive Women of Color Summit 2019 | The Leverage Network Inc. Executive Women of Color Summit 2019 – The Leverage Network Inc.
You are invited to participate in the annual EWOC Summit. 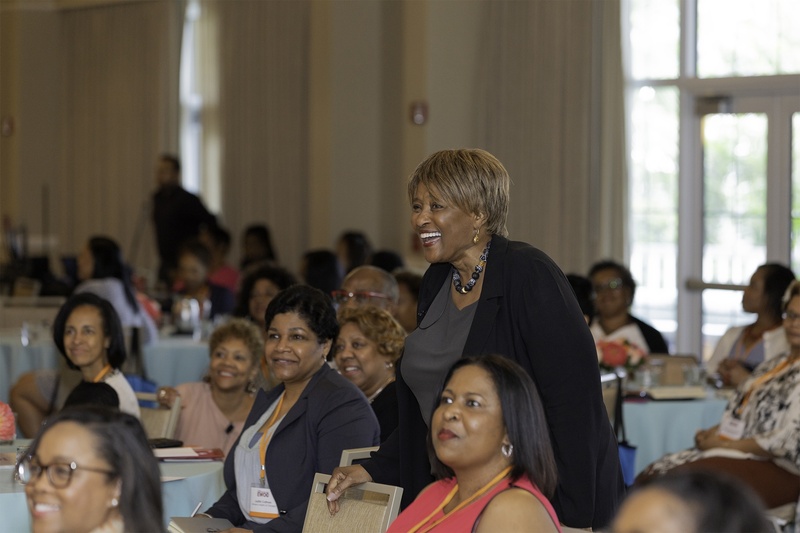 The EWOC Summit registration fee entitles you to participate in all conference activities and admits you to all sessions, luncheons, and receptions. 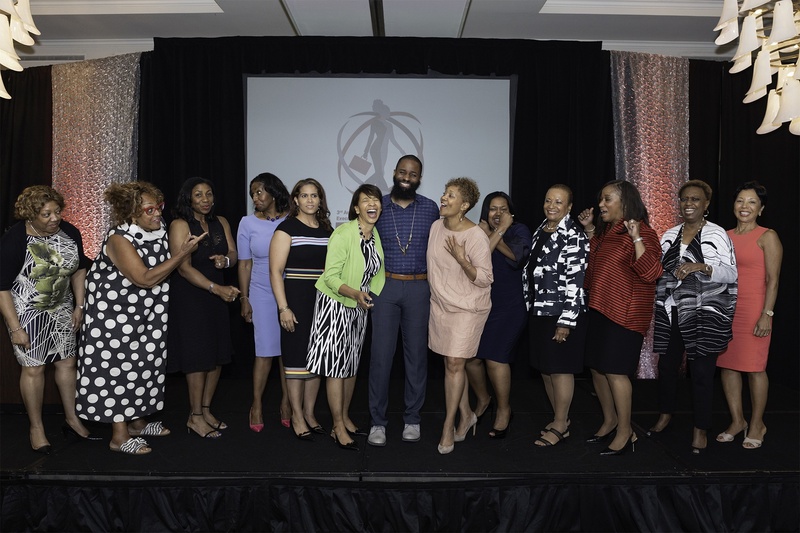 You are invited and encouraged to also participate in our partner organization, the National Association of Health Services Executives (NAHSE) C-Suite Leadership Experience Conference. By registering for both conferences you will be entitled to this one-time “add-on” offer exclusive to Summit attendees. Tickets are nonrefundable. Cancellations made before May 3, 2019 will result in a cancellation fee of $150. The Rancho Bernardo Inn has reserved a block of rooms for the Summit/NAHSE C-Suite Conference attendees at a rate of $209.00 single occupancy per room, per night plus applicable state/local tax. Book your reservations by April 28, 2019, rooms will not be available after this date. For reservations call 800-542-6096 and reference the NAHSE Event or for on-line reservations Click Here to book the Rancho Bernardo Inn. The Resort requires one night’s room/tax deposit with each individual reservation. A 72 (seventy-two) hours prior to arrival cancellation notice is required to refund any individual room deposit received. The Resort provides complimentary wireless high- speed internet guest rooms, meeting space and public areas. In addition, NAHSE has negotiated a waived Resort Fee which includes: in-room bottled water, coffee and tea, local/toll free calls, fitness center access, unlimited driving range use, and a 10% discount on retail purchases. Room rates will be offered three (3) days before and three (3) days after the conference. Please note the online system will only accept reservations that are within the contracted dates. Any guests requesting to extend their stay outside of the block must call our reservations team Monday-Friday from 7am-9pm, and Saturday and Sunday from 7am-7pm at 800-542-6096.